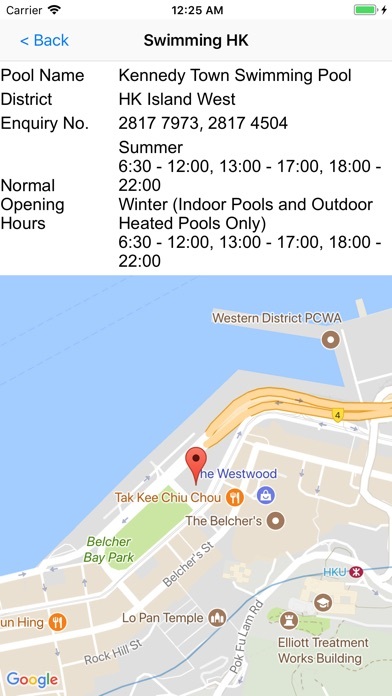 This app summarises current information about public beaches and swimming pools in HK from various sources and display them in one page. (1) Lifeguard hours for the day. 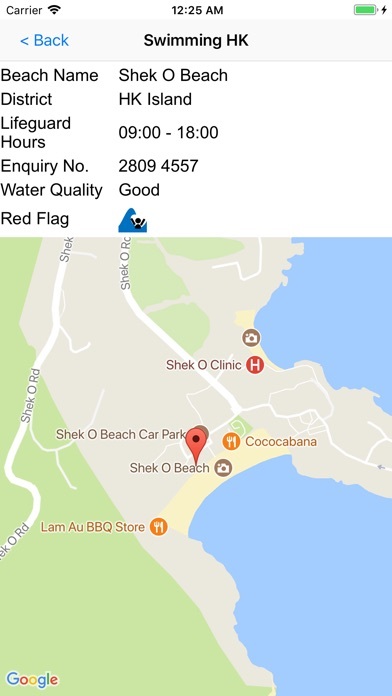 Also includes detailed information such as enquiry number, and map indicating location of the beaches and swimming pool. Update due to change in layout of the webpage in LCSD webpages that shows swimming pool notices.